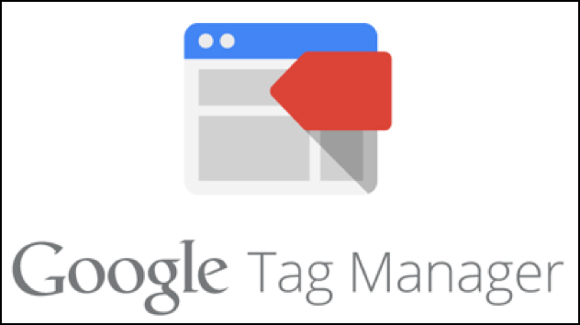 Google Tag Manager simplifies the whole process of implementation of tagging structure. It is much similar to Google Analytics. It is an important aspect of Search Engine Optimization. First Initial step is to create account. We can add one or multiple websites in a single Gmail account using new containers. Then comes to creation of Google Tag Manger Container. It is the container which holds tags for website. How to create container basically it’s a simple one just select your account >> Create New Container. Now how to create tags in Google Manager. It is the next process. To create tags just go to container tab. GTM provides various templates for tags .Then Go to Tag Section and click new tag option. By defaults tags are present in Google Tag Manager like Analytics, image, video and ad words tags. Then at last we have to trigger the tag that we create mainly just to launch. For strong presence over Internet Google Tag Structure is must to use. 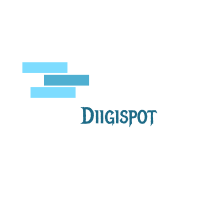 It allows us to add or create any tag in website without wasting any time or without any help of developer. The effects are real time for Tag Creation. It increase the overall speed & performance of the website, like if we manually add any tags or script codes then its overall speed decreases or you can say loading speed decreases. It’s easy to debug or launch any code or tag with this tagging structure. Example our site contains lots of codes & tags. It helps to clean up all and maintain the speed for different versions. 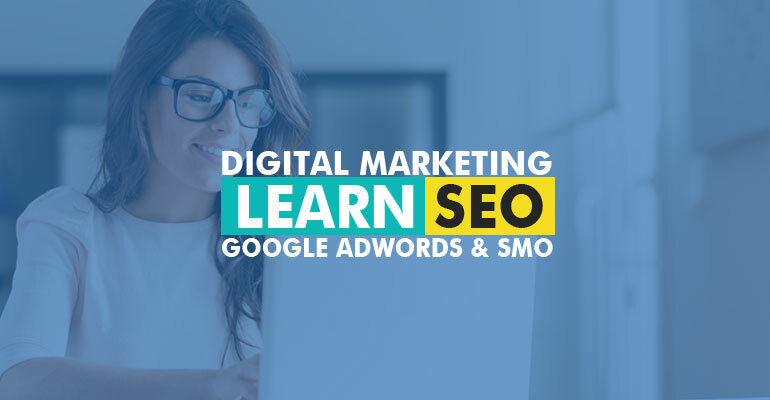 SEO is the main weapon for any company to build their presence over globe and the Google Tag Manager is one of the most important tools for marketers to add analytics or any other information without deleting the excessive codes or tags. This lead to better user experience.